This is for those who want to know what Linux Mint is about. As the name itself suggests, this is another version of Linux. Mint has three different types of desktop environments. 1) LXDE: – Lightweight X11 Desktop Environment. This is just a desktop environment just like Gnome or KDE. But it a lighter and faster type. It comes with the minimum packages that you need to get started. Things like a good interface, language support and additional features like tabbed file browsing. It consumes less CPU usage and RAM and can be installed on many Linux distributions including Ubuntu, OpenSUSE, Fedora and Debian. 2) Gnome – GNU Network Object Model Environment. It is another type of desktop environment that runs on a computer OS. It is the most popular desktop environment used by millions of people around the world. 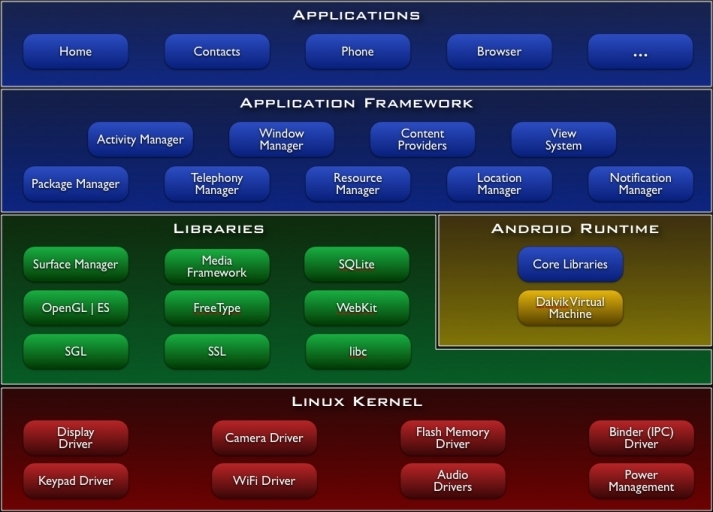 It runs on top of the X windows system and is available on most Linux distributions. 3) KDE – K Desktop Environment. It is a graphical desktop environment. Use this if you are so used to Windows. It comes with Kword, kpresenter, Kcalc and Kontact. 1) The default music player is Rhythmbox from Banshee media player. 2) The original browser is still there Firefox however in 12.04 its been upgraded to 11.0(beta version). The full version will be ready when Ubuntu 12.04 will be released. 4) Ubuntu Software Center has a better appearance. A ‘Recommendation’is now available on it. 6) New features available in System settings. 7) HUD (Heads Up Display) – This feature allows you to items in the menu bar. It has really been improved in 12.04. However this application does not work with all the applications. For instance Libre office has no global menu in 12.04 which implies this feature cannot be used on Libre office. There have been no other major changes. Though the boot up screen has a slight change because the User Interface on it has been changed from 3D to 2D for computer which cannot support 3D. You are currently browsing the Welcome to Viken's blog blog archives for April, 2012.